Video report of “58th All Japan Model Hobby Show” will start from this! The first bullet is Ms. Tamiya, of course the new comical glass hopper of the topic, and the introduction of TT – 02RR. 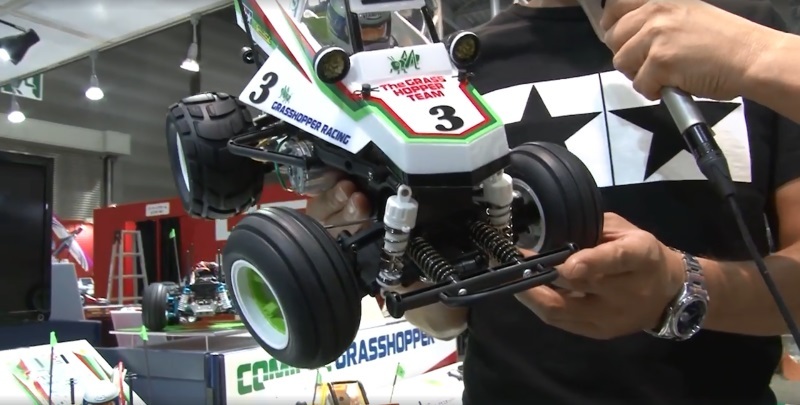 The 2nd video report of “58th All Japan Model Hobby Show”, Tamiya’s high-end model, TA 07 MS! It is 1/35 scale RC tank · 10 type tank introduced to Dr. Taki. How fast can you adjust the speed? This entry was posted in Event Report, Future Releases, Media on September 28, 2018 by admin.